@Bastien Montagne (mont29) feel free to reassign if this is not for you. Think this is really a depsgraph issue here. 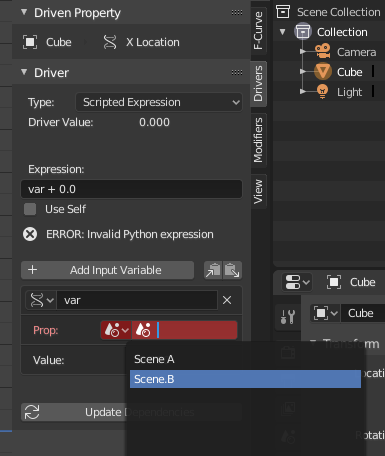 The assert we get even when just opening given file, without any linking, so looks like DEG does not like scenes being used in drivers? 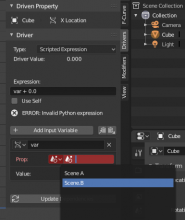 And the crash, as far as I understand, happens because said scene is indirectly linked by the driver, and get_original_view_layer utils then fails and return NULL (I guess it should be handled same as 'set' background scene case…). Anyway, not my area of expertise, afraid this one is for @Sergey Sharybin (sergey).